Love the subtle stitching on the tag and the soft colors of the entire card. I love the butterflies! 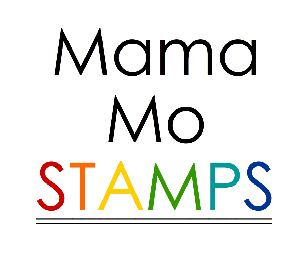 This tag is great and super-versatile! Great job on the card. This is fantastic! The background paper, The stitched tag on the top. The gorgeous butterflies. Simply Stunning. A beautiful card..... so perfectly pink with a hint of sparkle! These new PPP dies are really versatile and fun! I love your cute card with that sweet butterfly! LOVE the pink! Great tag die! Love the card! I'm crazy about dots anyway. Putting the butterflies on the tag are a perfect idea. Such a sweet girlie card! Love it! Pretty card - like how you used the tag and the color. ooooo. what a sweet, sweet card! love all the stitching details. How cute is this card!! Love it!! 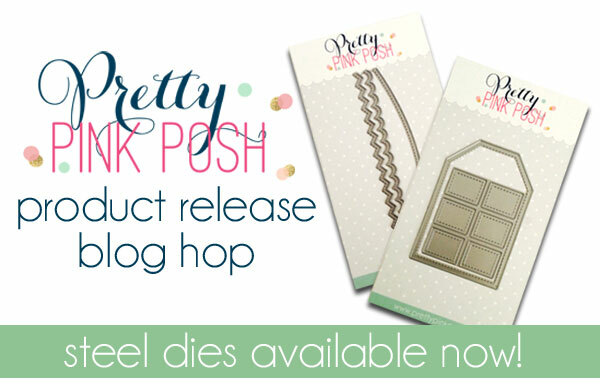 I am lovin these new dies from Pink Posh!! Oh, this is so pretty, Maureen! I love how you used the new die! I really love the look of this card, thanks for sharing! Love the sweet design and color palette, fabulous card!!! love the design of your card and the colors you used. The colors are so pretty. Butterflies are always a welcome addition. Love this die set. This is a really cute card. I like the tag shape on the outside of the card. Oh, my goodness, those butterflies are so sweet! What a darling card! Lovely card! Love the butterflies and pink colors. Oh! It's so pink and adorable! I love the clothespin! This card is adorable! Love that tag die!! How sweet this is - that tag is so cute. Very cute card - love the tag die! Love all the stitching. Awesome card! Well this is just adorable, love the color!! Love how soft and pretty your card is! Beautiful butterflies! 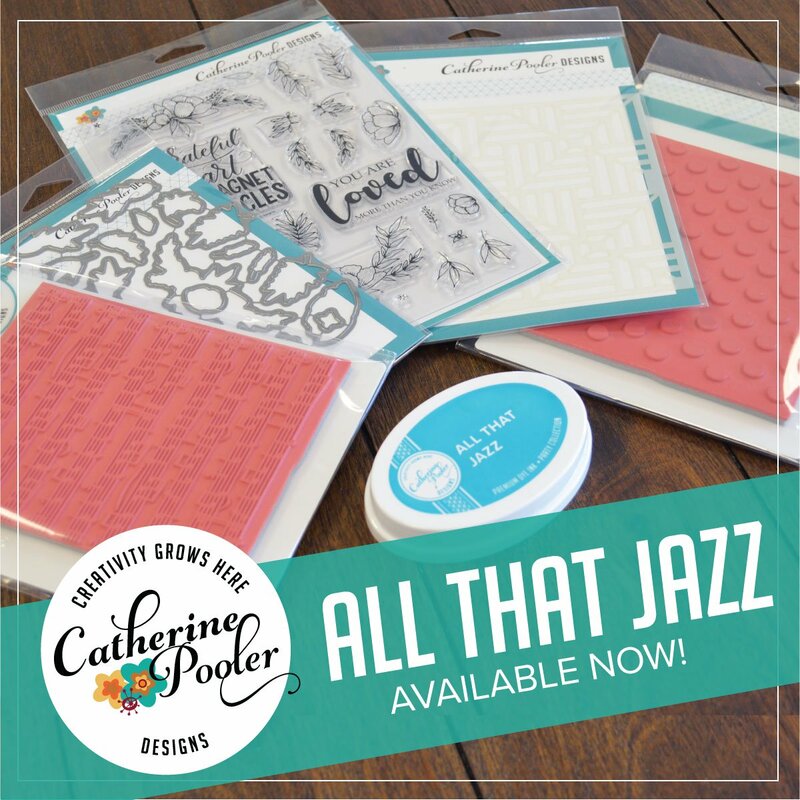 Pretty polka dots, Sparkly sequins = great cards. The stitching on the tag is a nice detail. Love the card! Absolutely love the colors. The new dies are awesome. I want - I want!!!!! So sweet and cheery -- how I love polka dots! Love tags and adore the pink/melon color. What is the source for the card base dotted paper(or did you make it?) and what you used to color the butterflies? Yum! You have got a great style of card making. I love butterflies! You have made a fab card in such an attractive pink colour.I love the butterflies and the tag die. Lovely sentiment too!!! Very cute card..love the butterflies and the trail...tag die is cool. Great card. Love the color palette. Lovely! and you sentiment is fantastic!! Such a great trendy card. Very pretty. I love the pink polka dots with the butterflies. Great tag die. Love pink, love butterflies, love your card! What a fun and giddy card! Love the soft color and the lovely butterflies! I am lovin the new dies. Thanks for sharing. Love the mini clothespin on this gorgeous stitched tag! Great card! Love the new dies! Awesome card - I love pink. Very pretty pink card! Love that you're using a baby clothespin to hold up the tag! Very pretty card. I like the stitching detail on the tag and the butterflies. Beautiful card. My fav color is pink! Very cute! I like the color scheme. Great card! I love the butterflies! Your card is precious. Love the butterflies and the colors you chose. LOVE the colours! Very cute! Love the card, love the sentiment even more. I'm loving these new PPP dies with the stitching accent. Tags are generally kind of blah to me, but this gives a new perspective and dimension. Such a beautiful card. Adorable card! 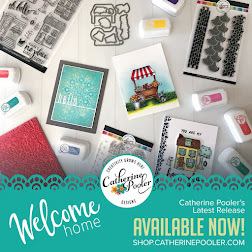 I am loving the new PPP dies and I love how you used it! Thanks so much for sharing! Love the soft colors of this card, ahhhhhh, so relaxing; the sequins make it fun and happy! Really love the stitching details on the dies too. Lovely card with such pretty, soft colors. What a sweet and summery card! 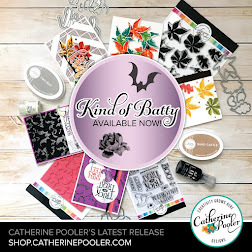 I love the stitched die tag and that pretty little butterfly! As always, your card is just beautiful! I love how you placed the tag, and the sequins are the perfect touch! So very pretty. Thanks for sharing this lovely card with us. Polka dots and butterflies, two of my favorite things! Your card is very pretty Maureen! Cute, love the tag element! What a great card! I love the new stitched dies! Love your stitched tag and sequins! Super pretty card! The stitching really sets things off! I like that big tag die! Such a sweet and pretty card! I love the soft colors you used! Very pretty card...love the stitched tag die. how cute is that. love the pink!!! Love the tag with the stitched edge, nice detail. Darling card! Love the Stitched Duo 1 dies! Pretty colors on your card! What a sweet card. Love the pink. What a beautifully whimsical card! I LOVE your card!!! 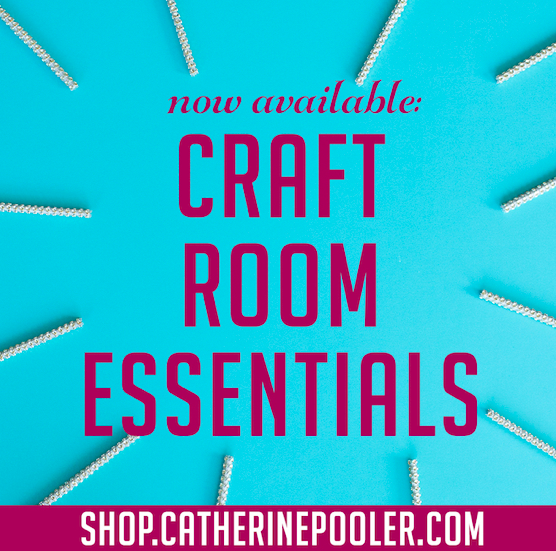 It has all the elements I love, butterflies, polka dots, the stitching, and enamel dots!! Wonderful card! Great background paper and love the stitching on the tag! 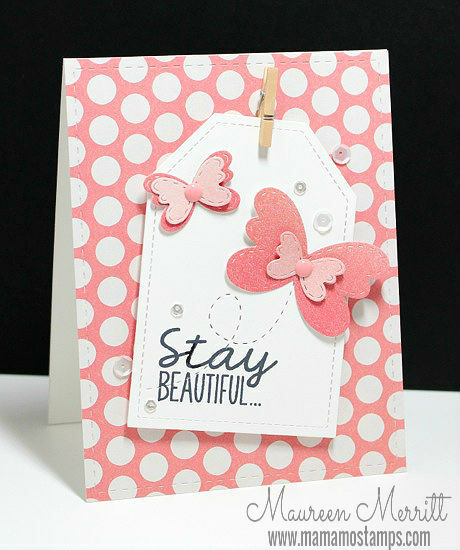 LOVE the tag, LOVE the layered butterflies, LOVE the stitch embossing, LOVE the pretty pinks, LOVE IT ALL!!! 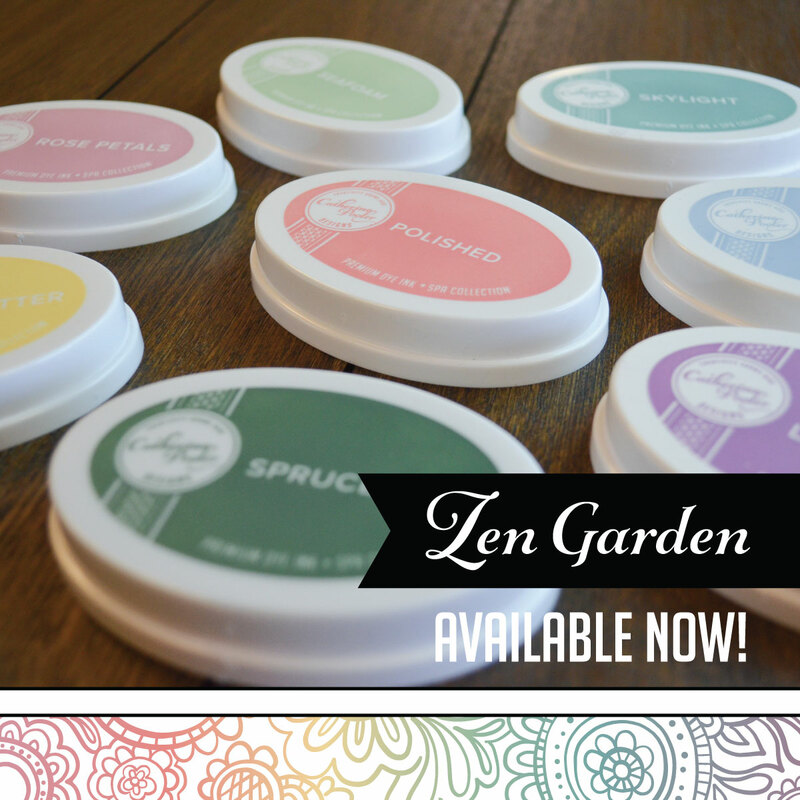 These are great cards, I have ordered these dies now so it is a waiting game for them to arrive. Very excited. Your cards are awesome, thank you for sharing. What a stunning card! Love the colours and design. Have signed up to blog and can't wait to see what you come up with next!!! Love the big tag die and your card is super cute! Very pretty, I love the stitching on the tag die! I love the colors that you had used on this card! I especially love the butterflies with the stitches behind it! So sweet with the soft colors and the butterflies. Pretty showcase. OMG I love the pink butterflies and polka dot background!! Gorgeous card! Love the polkadots, the tag and those butterflies...swooning! 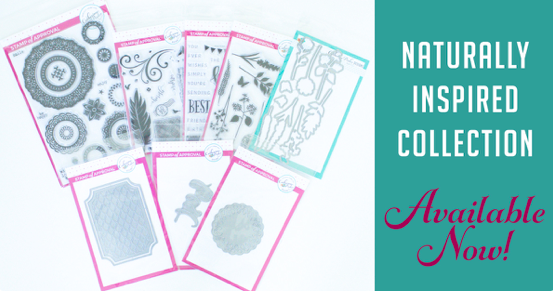 The stitched detail on these dies is truly to die for! OMG your card is tooo Gorge!!! You really did an outstanding creative job and your butterflies are so beautiful....and I love the colors too...WOW....you really did one fab job with the dies and sequins. You are one super talented gal. WOW!! Wonderfully sweet card - great sentiment! Lovely card. The colors and embellishments are super sweet. Thanks for sharing with us. Love the colors - great card! Such pretty colors and I love tag cards. Thanks . . . hopping along I go . . .
Love all the pink! Great card! Thanks for sharing your ideas! love the color and the polka dots! Really pretty card...thanks for sharing! I really love your card. The pink polka dots are great. Thanks. I like the layered butterflies, and the Stitching on them to go with the tag. Love this beautiful card. The sequins are so lovely with those butterflies. Just lovely! 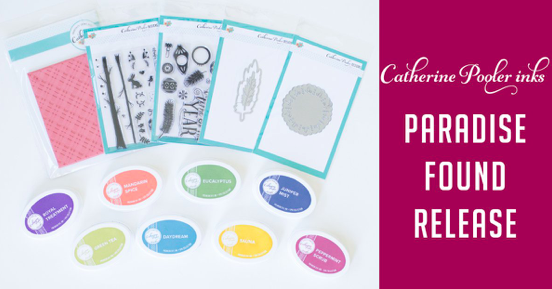 The PPP products pair so beautifully with LID's. So springy! I love it! Beautiful....love the butterflies and pretty sequins. What a lovely card. That stitched detail on the tag is fantastic. love the colors on your card, thank You. I love the card. the colors are so pretty. I love the pink polka dots with the butterflies. Thank you for the inspiration! I like the way you put stitching on your embellishments to match the stitched border on the tag. Very nicely done. Very pretty card, always fun with butterflies! That tag die-cut with the stitching adds the perfect background for any focal image. Your card is beautiful! So cute, Paulina did a great job with her first dies. Love the stitches, they go perfect with your butterflies die cuts. Great card! Love the pink, love the sparkle on the butterflies! Thanks for sharing. Your tag looks so cute on the polka dot background! What a beautiful card!!! The polka dots are too cute!!! Love the butterflies and the color! 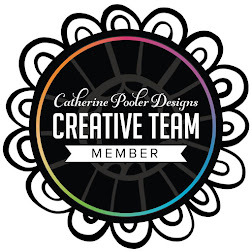 Love the movement you created in this tag card, beautiful! Love the polka dots and butterflies! So CAS and fun! I love the sweet color and style! Thanks for sharing! Great card - looks like an easy card you can make at the last minute (my fave)!